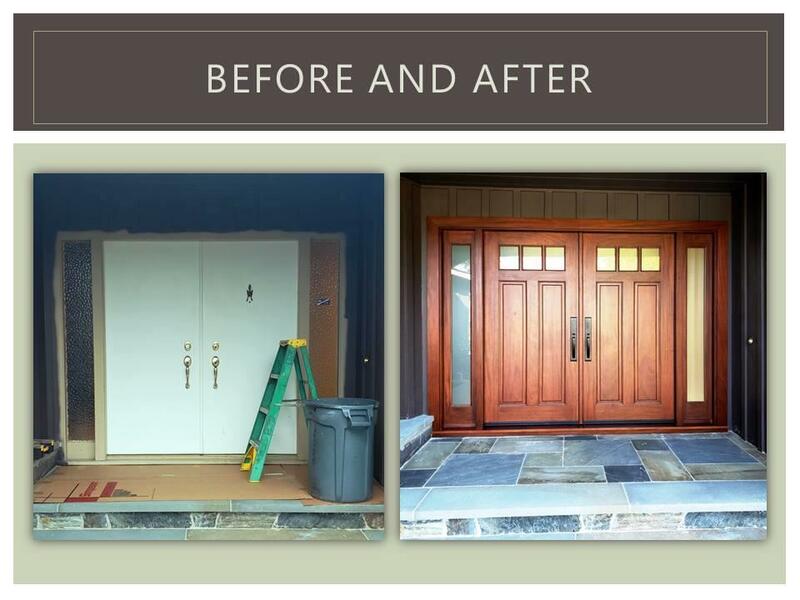 Antigua Doors is a high-end custom door supplier located in Danville, CA. 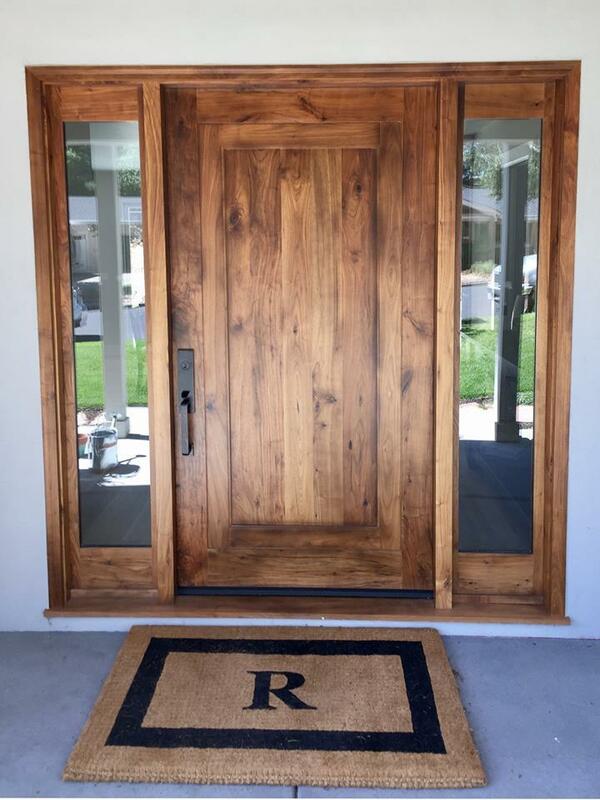 All of our doors are hand-crafted, and our expert artisans are with you every step of the way, from the initial design to the finished product. 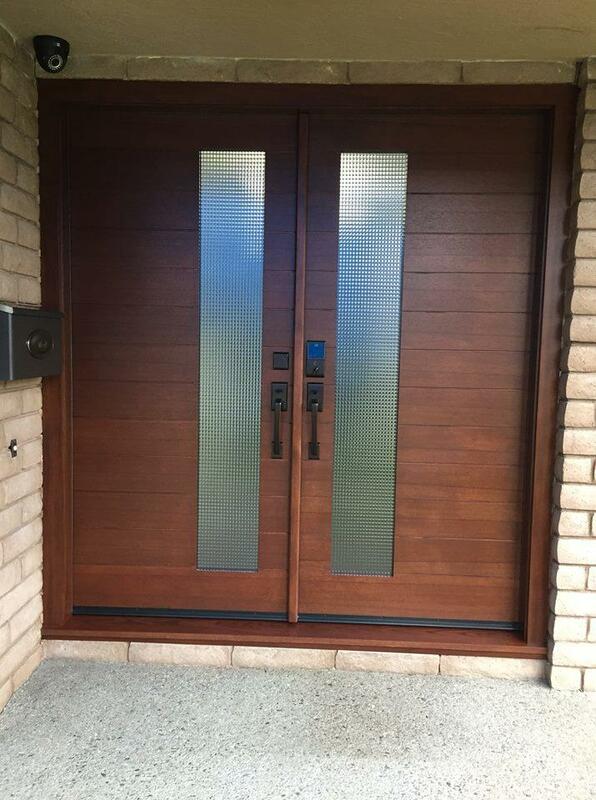 We specialize in solid wood doors, and are a trusted resource for both builders and residential consumers. All of our work is custom, in both design and size. 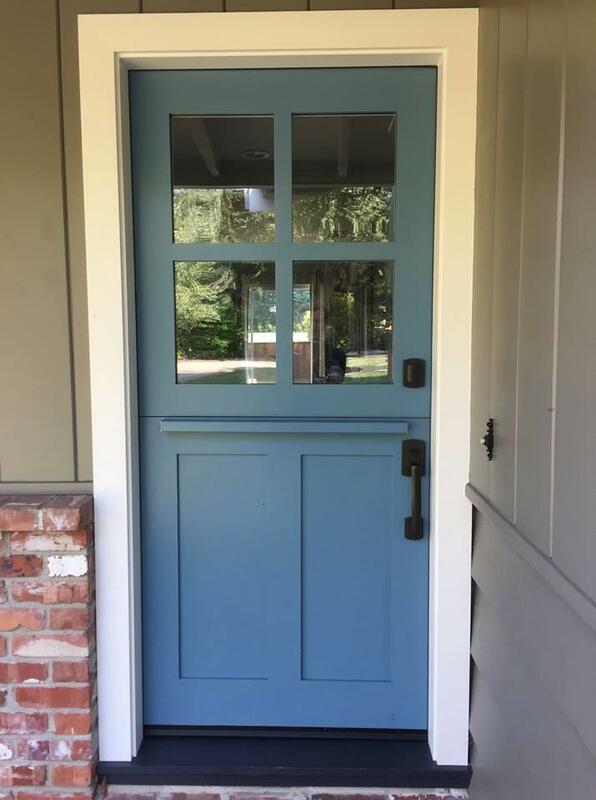 We also have extensive experience in crafting custom barn doors, solid wood interior doors, solid wood exterior doors, modern doors, contemporary doors, dutch doors, iron doors, wine cellar doors and much, much more. 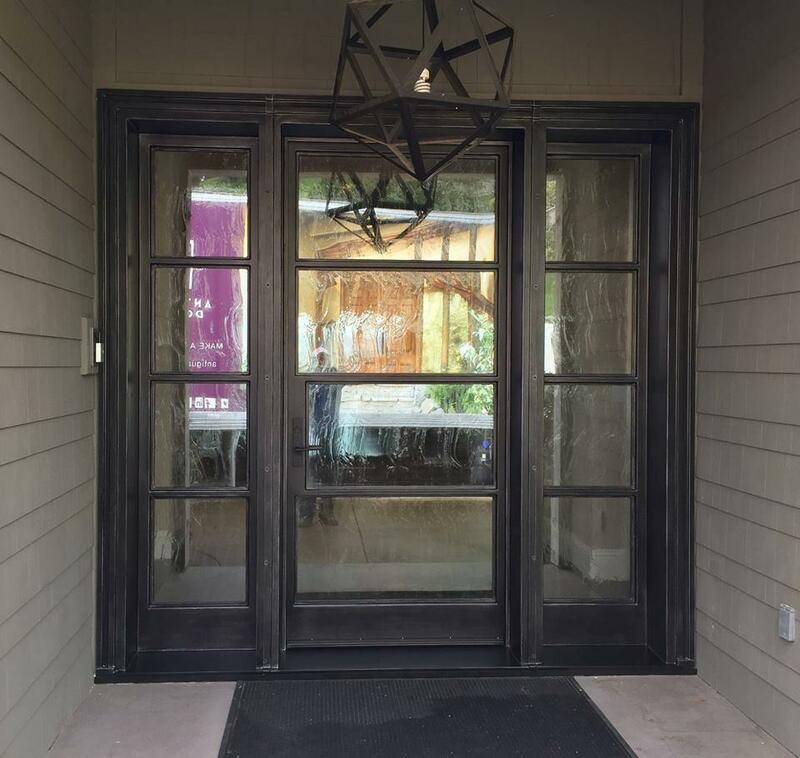 Regardless of how intricate your design idea may be, we can help you craft the exact type of door system you've always been looking for. Contact us today! 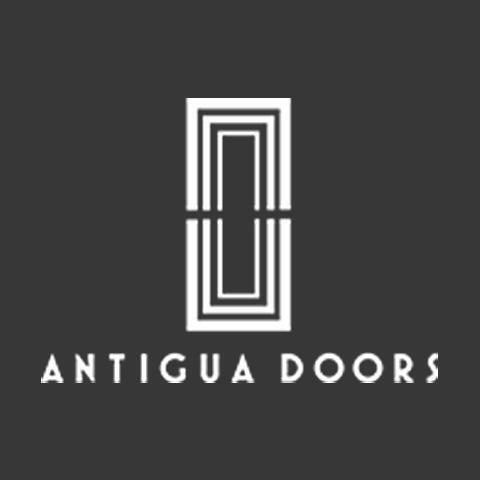 Currently there are no reviews for ' Antigua Doors '.